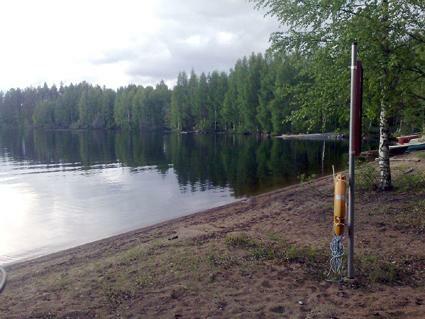 90 km west of Jyväskylä, Koipijoki-river 20 m, sanded swimming place for people who can swim (it gets deep very suddenly, no jetty, stony steps and handrail. 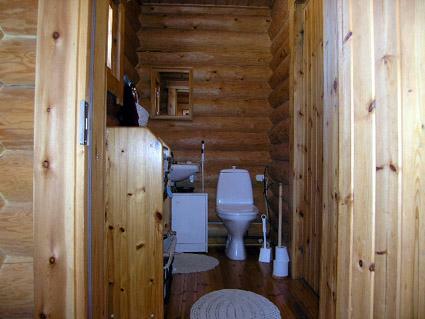 Not suitable for children). 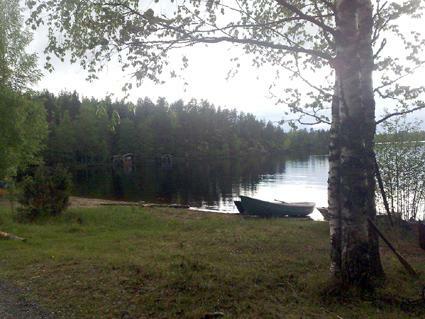 Lake Pihlajavesi 800 m (public beach) shallow, hard sand bottom (suitable for children), own boat. 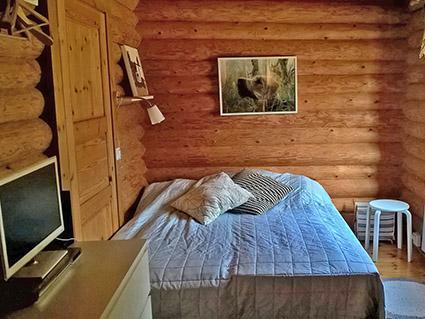 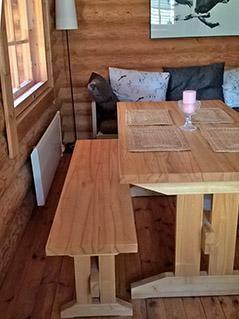 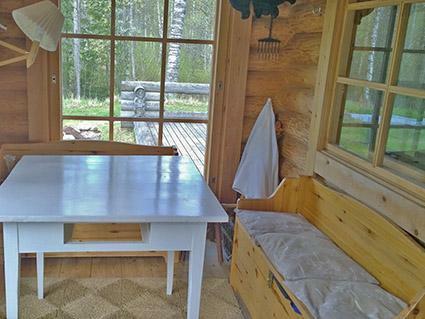 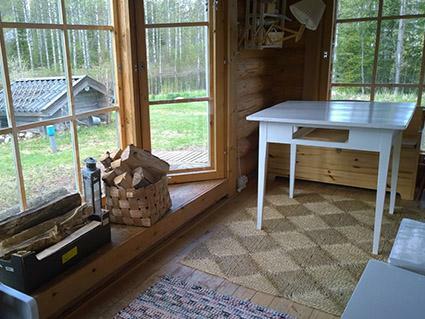 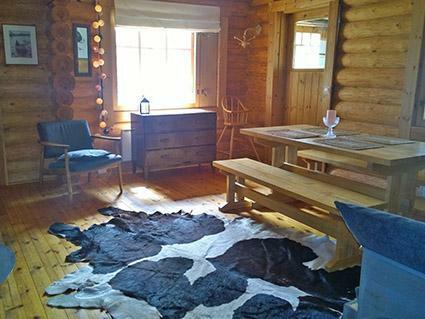 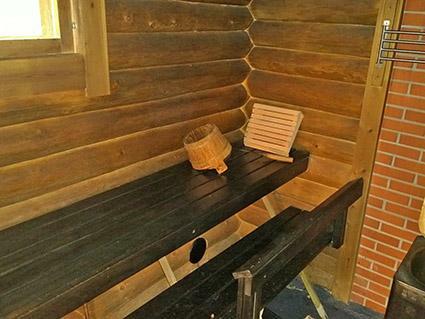 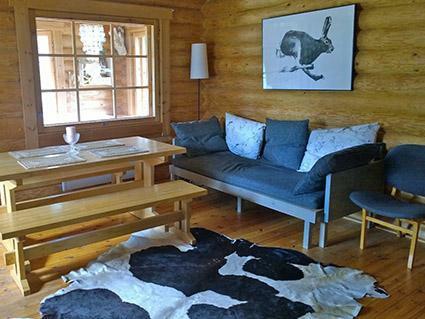 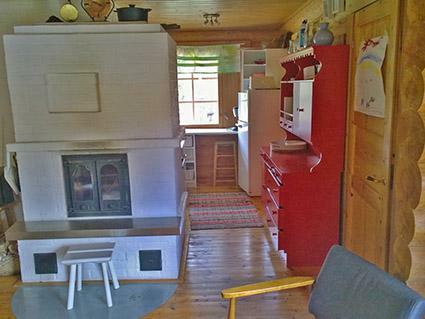 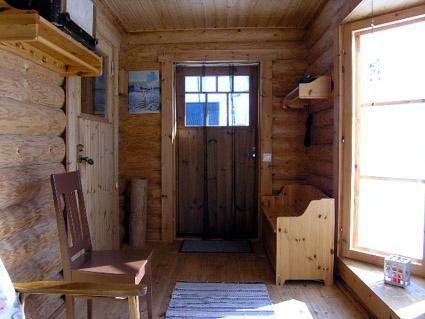 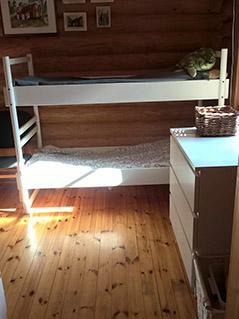 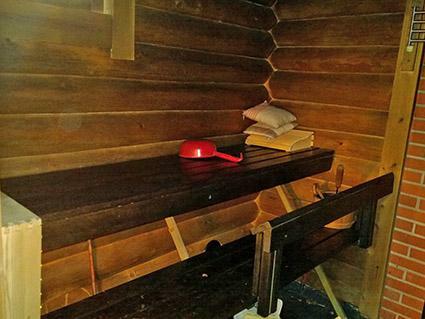 Log cottage 1993, living room/kitchen convertible sofa (width 140 cm), bedroom double bed +bunk bed for small children, dressing room/WC, sauna, glazed porch and open terrace. 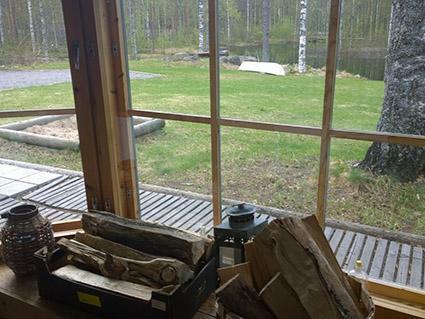 In yard garage/storeroom. 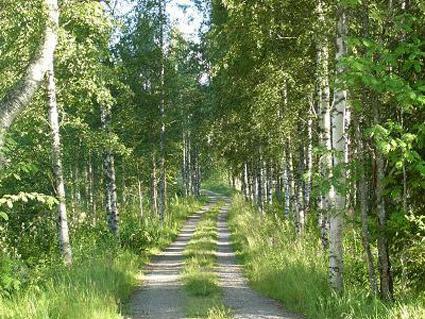 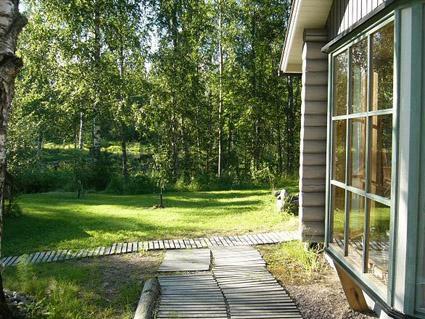 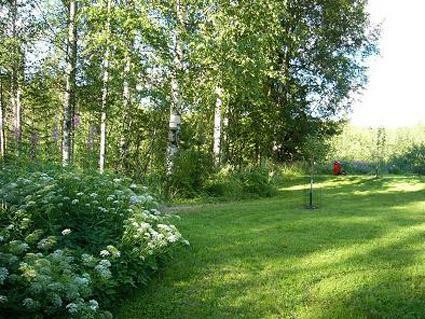 On level grassy plot with birch trees. 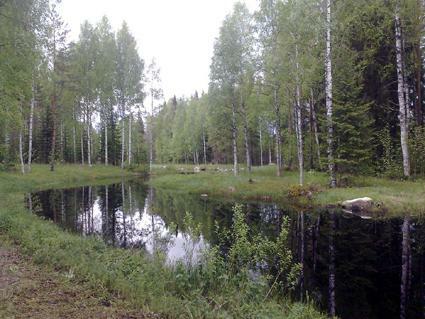 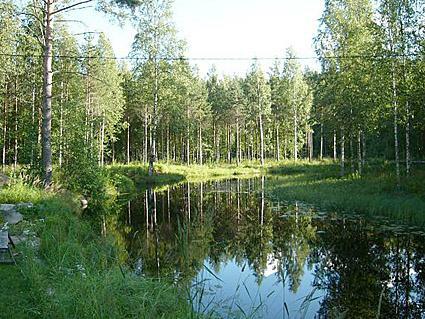 Nearby good berry and mushroom picking terrain; small game hunting opportunities. 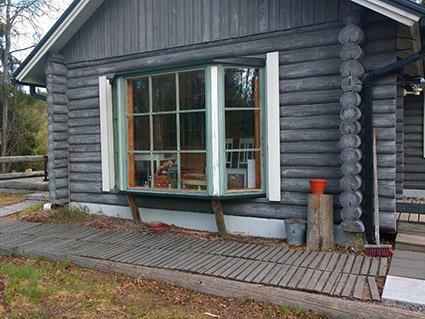 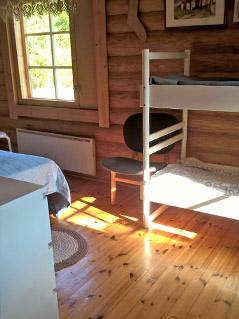 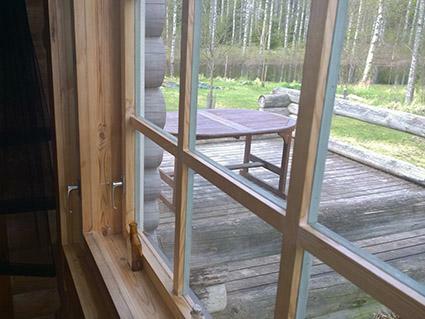 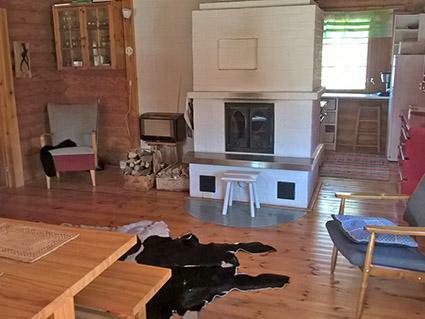 On nearby island on Lake Pihlajavesi a public landing place with camp fire places and visitors’ sauna. 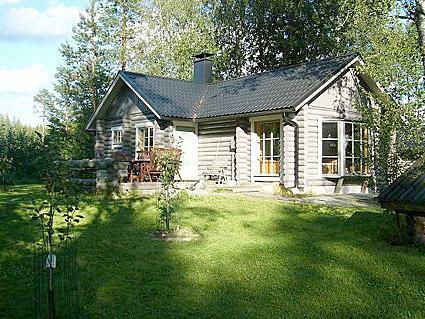 Keuruu 28 km, Moksunniemen Golf 35 km, snowmobile trail and Kylätalo (for village events) across winter ice 8 km. 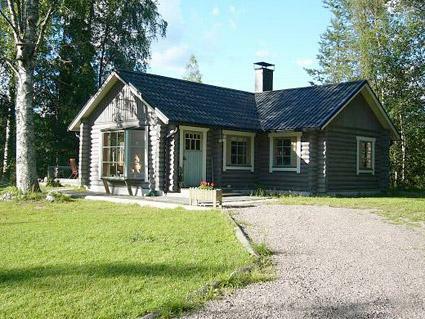 Recreational fishing on Pihlaiskoski rapids 8 km and on Reinikankoski rapids 10 km, Pihlajavesi ‘wilderness church’ 3.5 km, Haapamäki Steam Locomotive Park 14 km, Korpikirjasto for public weather 18 km.